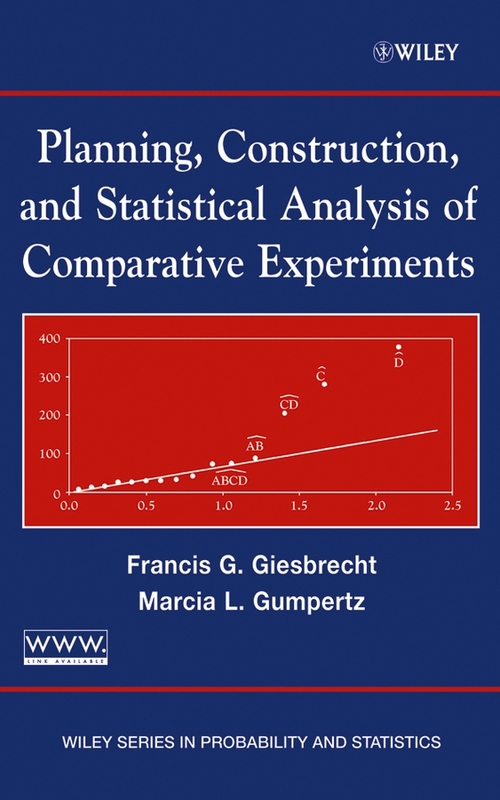 Planning, Construction, and Statistical Analysis of Comparative Experiments. Datasets and SAS Code. · Carburetor example data. Latin square balanced for first order carryover effects. · Carburetor example SAS code and output.